My son was born with a heart defect. I don&apos;t remember much after that. I remember having to go home without my child for the first 6 days of his life. I remember bringing him home and being extremely afraid. Little did I know just how much this boy was going to go through. We had countless dr appts, I think I had read every single thing there was to read about his particular defect. We made it to age 6 before things took a turn for the worse. 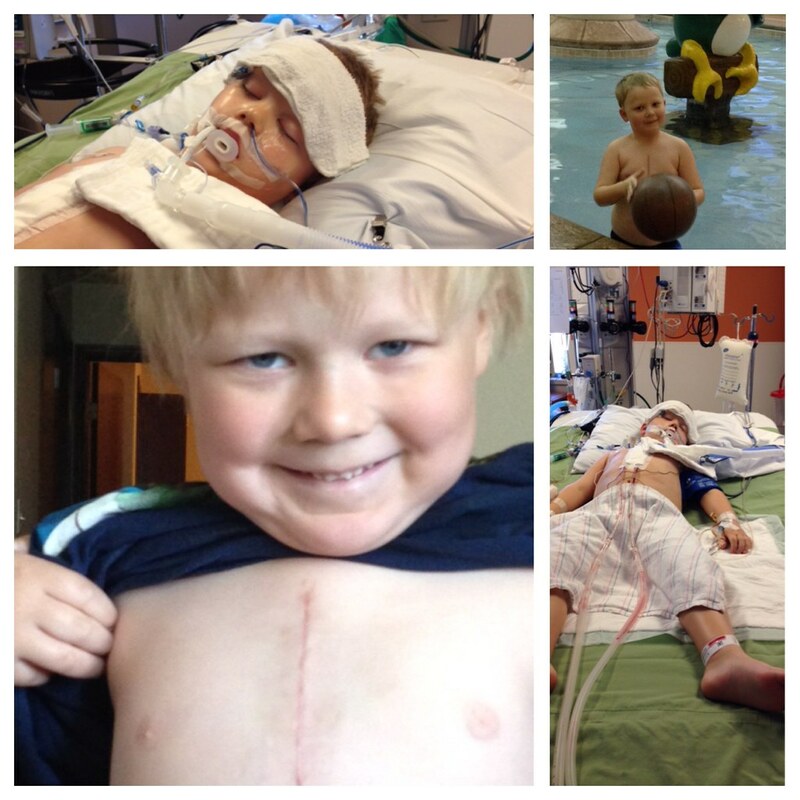 My son needed open heart surgery. He had his 1st OHS in Minneapolis. We were in the hospital for 6 days. We had countless follow up appointments and med managements. We traveled from minot to Fargo and Minneapolis. Fast forward 8 months. My sons condition took another turn for the worse. He had to undergo a 2nd Open heart surgery. This time we were in the hospital for 10 days. This time was different though. He had a mechanical heart valve placed into his tiny heart. This means so much more for him and us. He is now on blood thinners, we have to check his blood very frequently. This also means any sort of injury could kill my child. His life hangs in the balance every single day. I stay at home with him and my other 2 children. I need to be close to him at all times in case I have to rush him to the ER. Therefore, I cannot work. My husband owns a small construction company. Before the ACA, my husband was paying $1300/month for health insurance. When he left that company we were finally able to participate in the ACA. We have been paying $350/month now for health insurance. Our deductible is still a little high but it&apos;s better then what it could be. We finally don&apos;t have to panic whenever I take him to the ER not knowing if we can afford it or not. I cannot and should not have to ever think about that situation. He will have to go to the ER each and every time he gets hit or injured because of the potential to have blood clots that will kill him. We cannot afford to get rid of the ACA and have this monstrosity of a healthcare bill passed. I will not be able to afford care for my one child, let alone my whole family. My sons 2 surgeries were over $250,000 each time. He would meet his lifetime cap before he hits puberty. Without the ACA my child will not make it. I will have to decide between food for my other children or death for my son.